Wounded Times: VA employees given financial help while veterans turned away? VA employees given financial help while veterans turned away? Most veterans also were strictly held to a $2,500 lifetime cap on aid, but at least four of Brown's employees who are veterans received more than that, including the manager of the program, who dipped into the fund multiple times. 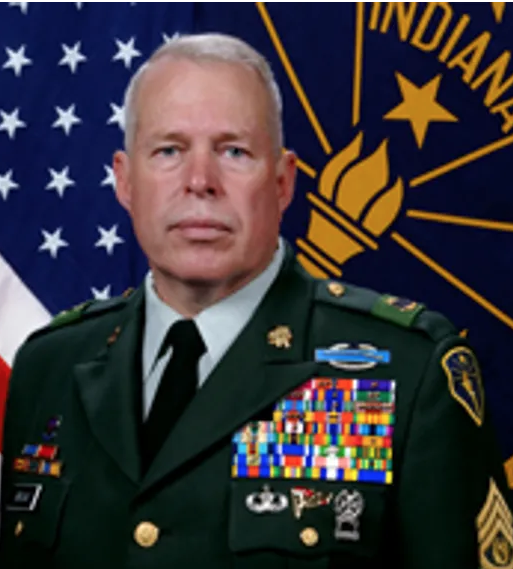 The leader of Indiana's veterans affairs agency is resigning after awarding grant money intended for struggling veterans to his own employees. Gov. Eric Holcomb accepted the resignation of Indiana Department of Veterans' Affairs Director James Brown on Friday morning, according to a media release. Brown, a decorated Vietnam veteran, has led the agency since 2013. 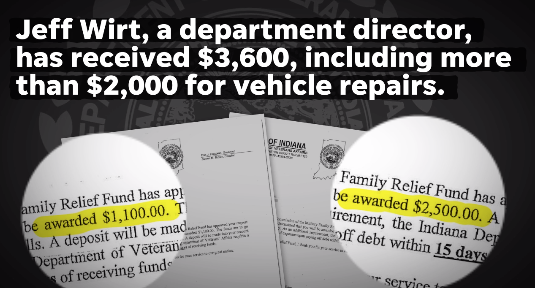 The shakeup comes one week after an ongoing IndyStar investigation found Brown gave middle-income state employees who were veterans an inside track on emergency assistance grants intended for needy vets. 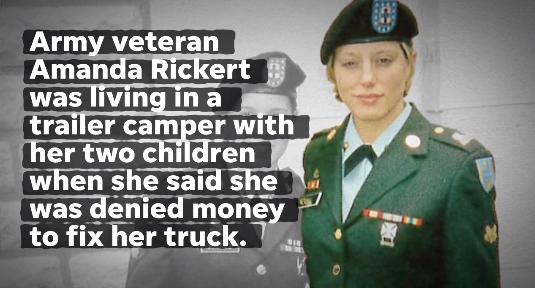 IndyStar reported last week that at least 11 of the agency's employees — many making $40,000 to $50,000 a year — received a total of roughly $40,000 or more through the Military Family Relief Fund. While some obligation might be important for both employers and employees, a lot of obligation is normally the consequence of poor money management. Money related instruction, offered to employees by their employer, can be outstanding amongst other ventures employers can make.